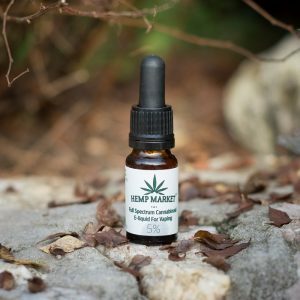 This new water soluble CBD is made from purified 99,6% phyto-organic CBD molecules and emulgator to achieve the desired level of absorbtion and bio availability. 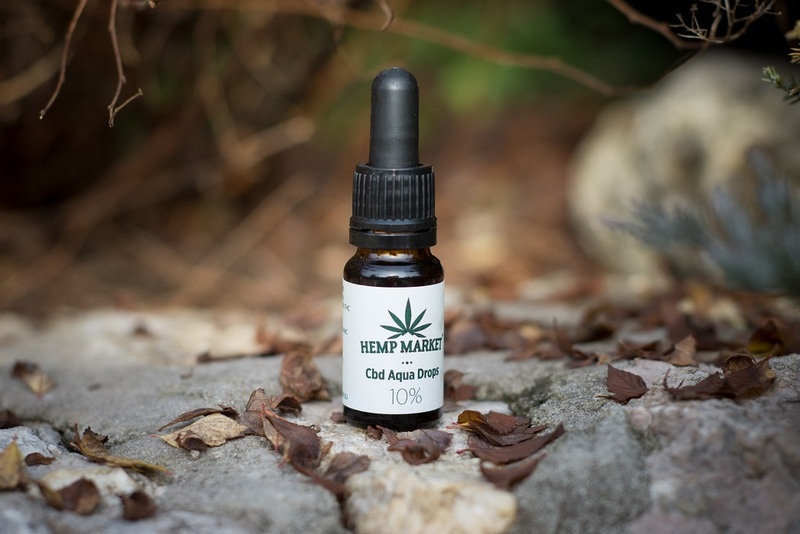 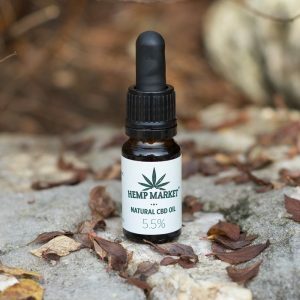 The formulation allows healing compounds to reach every part of your body almost instantly, consumed quantity of CBD will be absorbed in your body in 100%. 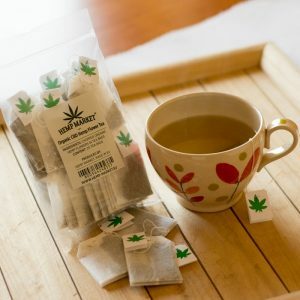 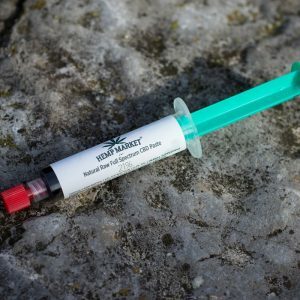 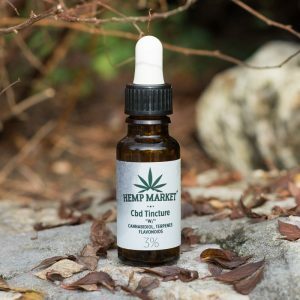 Extremely rapid delivery of CBD – Natural Kick!! 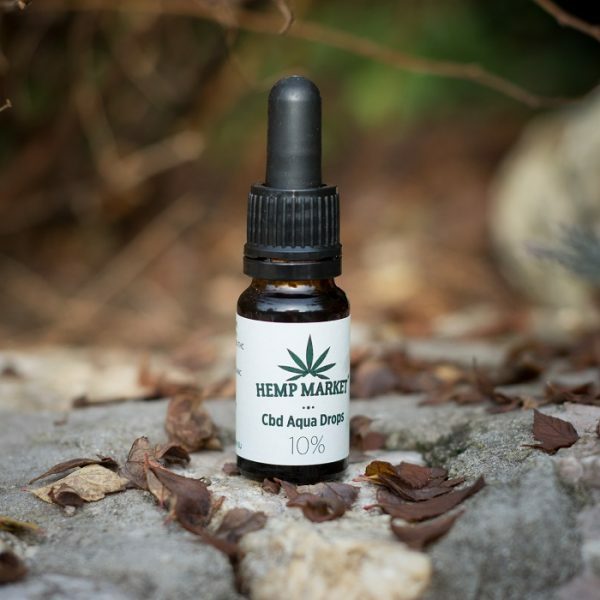 Instructions for use: Put 2-3 drops into the bottle with 3-4 dcl of water (or juice), close the bottle and shake it very well, so the drops will dissolve in water and drink it.